With all of the new electronics available and the thrill of getting your hands on the latest tech must-have, it can be easy to forget about the accessories that take your gear to the next level. Think about how great your new tv will look mounted up on the wall with the help of a sturdy wall mount and a longer HDMI cable. In need of some accessories for your home electronics? 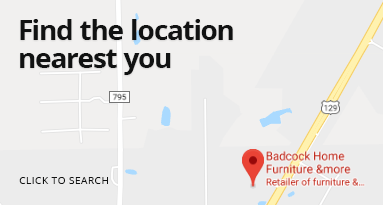 Badcock Home Furniture &more has everything you need to make your home electronics even better at the best prices. 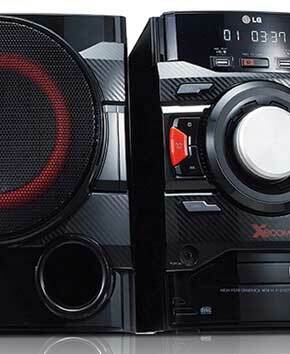 Just check out our electronic accessories page or visit your local store for the latest offerings and sales. Don't forget - these can make wonderful gifts, too! Worried that you won't be able to afford the latest in home electronics? Talk to us about our financing options today.